With the launch of our new mains voltage dimmable driver, it is now easier to use LED technology than before. Complicated installations for LED fittings will be a thing of the past as John Cullen’s new driver allows for an easier installation of LED products and will lower electricians costs. When using these drivers, LEDs can now be dimmed with other mains voltage circuits alleviating the complexities of dimming and the need for special wiring. On top of this, the dimming will also now be smoother and products can be dimmed on regular mains dimmer switches and control systems. This new driver is available for use with all of our LED fittings across both the house and garden ranges with the exception of the linear strips. Do see below our latest range of LED downlights which are ideal for use with the new driver. 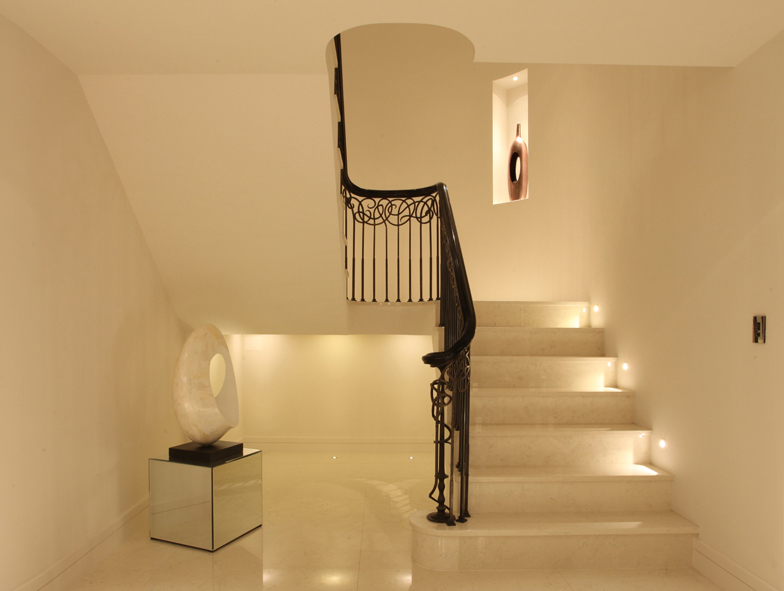 All use individual warm white LEDs creating excellent colour rendition and colour consistency. 700mA – Maximum output voltage of 24vDC – click here for details. 350mA – Maximum output colage of 48vDC – click here for details.